Specialists in mid to upper-end designs, BLK Renovations can perform all internal renovations from a bathroom to a home’s entire interior and can also build extensions and decks. 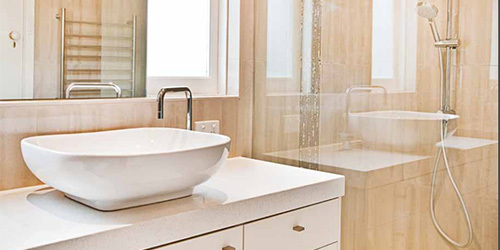 BLK Renovations specialises in all types of bathrooms, from simple and straightforward to complex custom designs. With the help of the company’s qualified interior designer Michelle Crockford, BLK Renovations can help you plan your project, regardless of whether you desire a highly contemporary design or an authentic period-style room. A small selection of featured projects we have including client case studies, read more below. 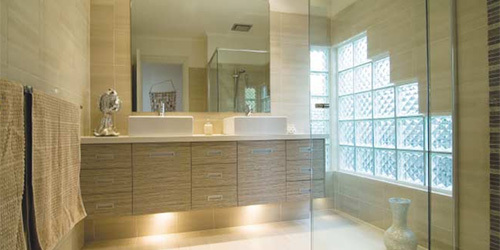 For this renovation, the clients wanted a bathroom that embodied opulence, but they were determined that the space should not be ostentatious. Shane Taylor, BLK Renovations’ owner and builder, and Michelle Crockford, designed the renovation with this in mind. 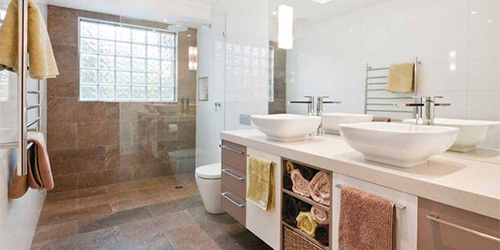 Standing out for its combination of functionality and chic design, this bathroom is a stunning example of the results that BLK Renovations can achieve. You can certainly place your trust into BLK Renovations to turn your renovation dreams into reality, as they continue to exceed their client’s expectations. For this family home in Eltham, BLK Renovations worked with the homeowners to renovate their entire house. The company specialises in completing projects with multiple rooms and offers a total service, including design and project management.